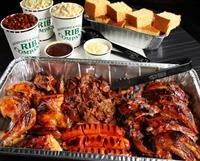 Let Newport Rib Company cater your special event! We love to participate in charity events. 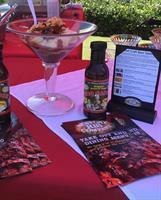 Our BBQ Briskettini is a fan favorite. Our Hog Pak will serve 9-13 guests. 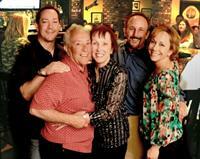 The Newport Rib Company was founded in 1984 by Fran Ursini. HIs children John, Dave and Laura now operate the restaurant.